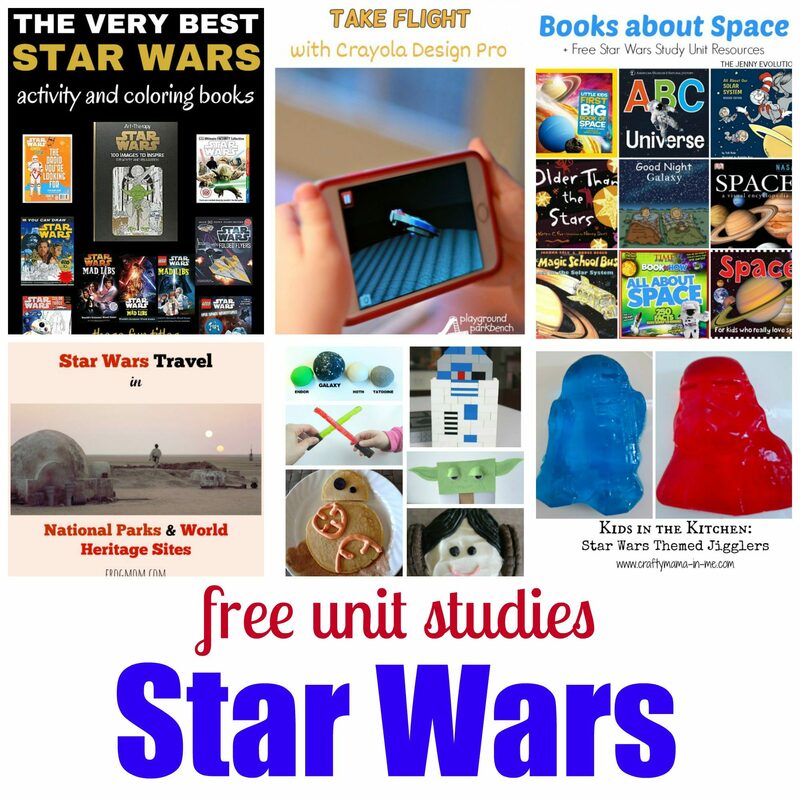 To prevent summer slide, I provide educational summer activities for my kids. Summer camps are a lot of fun, but paying for an entire summer’s worth of activities is out of the price range of most families. If you want to boost the educational value of your children’s summers, why not try home summer camp? 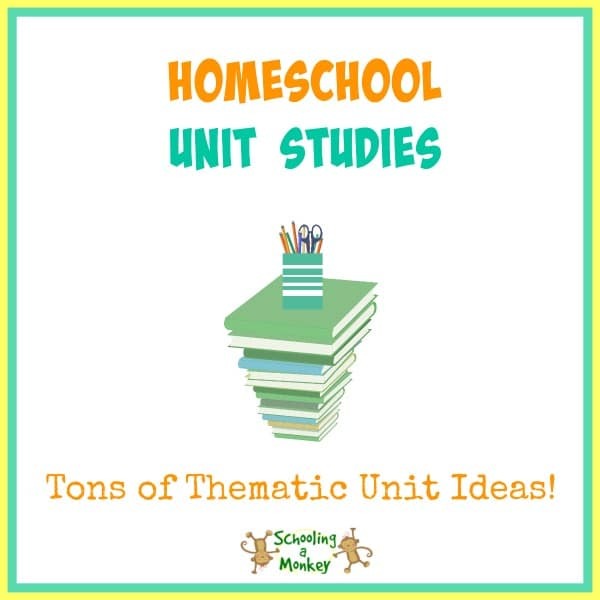 If you need summer camp ideas, look no further. 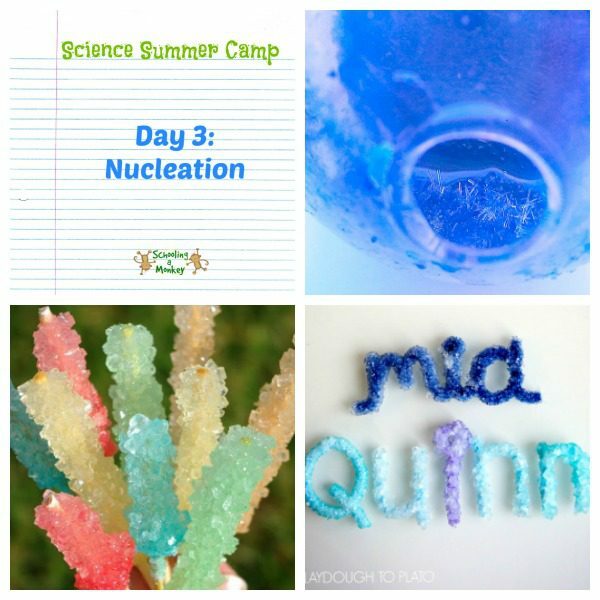 First on the list is one of our favorite camps: at-home science camp! 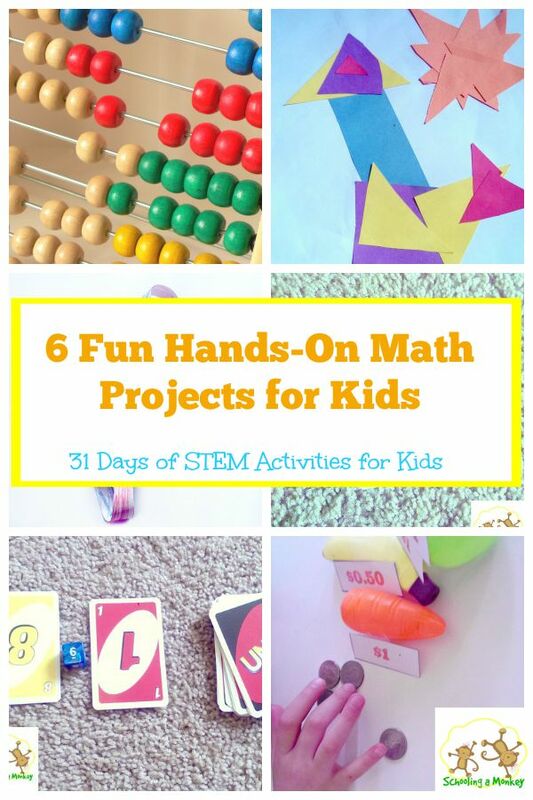 This camp is filled with STEM activities and science experiments for kids! 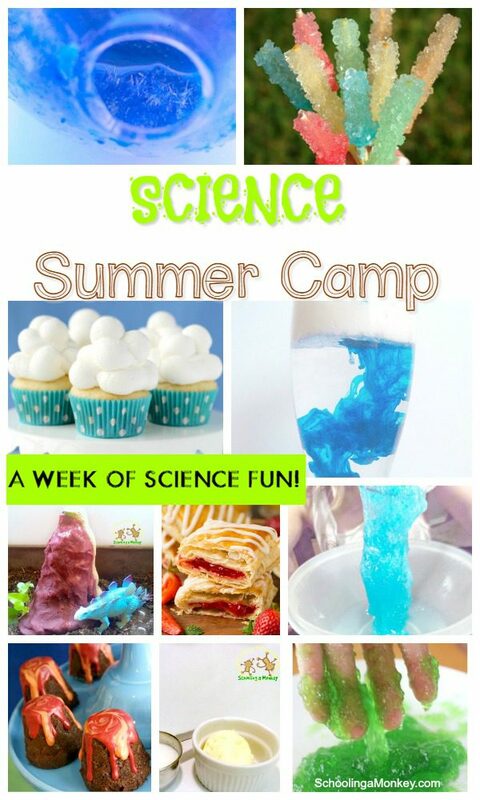 This science summer camp is designed with five separate sessions. 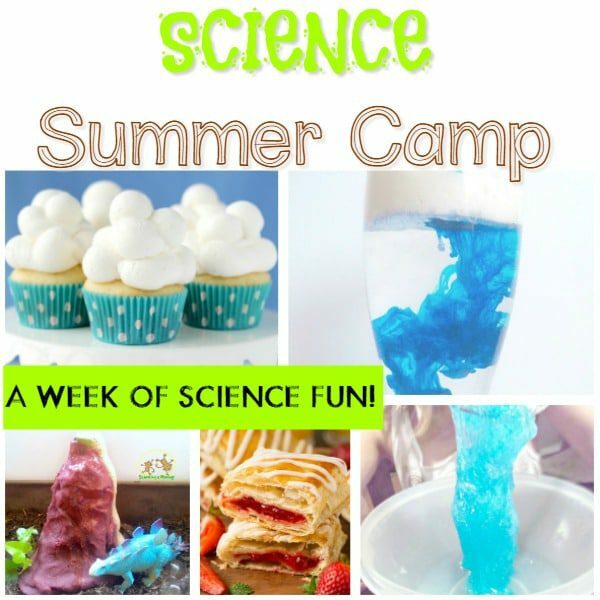 You can choose to do one session per day for an intensive summer science camp, or one session a week for an entire summer of science fun. 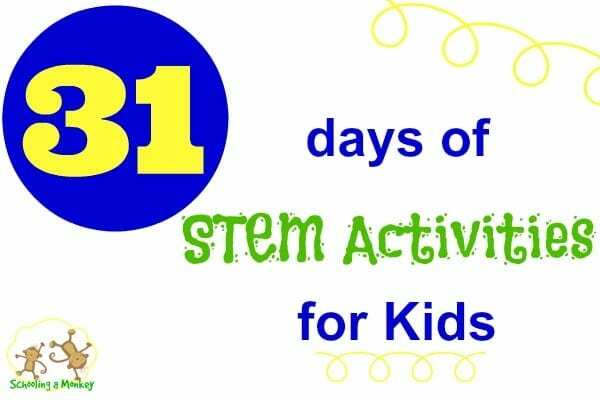 Use the activity ideas listed below to set up a simple, low-prep science camp for your kids (and any friends that happen to be over that day). Make all snacks ahead of time and have them ready-to-go when the kids arrive. 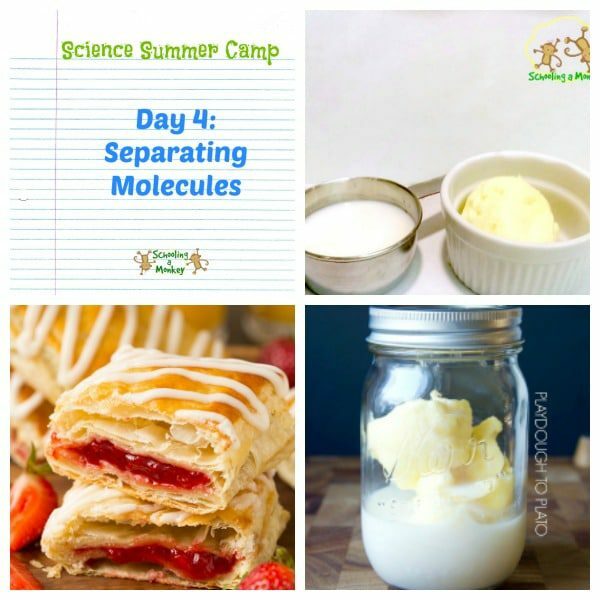 Print all lesson plans in advance and have all activity supplies gathered in one central location before starting summer science camp. Give kids a simple activity to work on (like a coloring page) while the other children arrive if you invite other families to your home summer camp. Let the children explore the activity fully, even if things get a little messy. Exploration leads to further discovery! Learn about the water cycle. 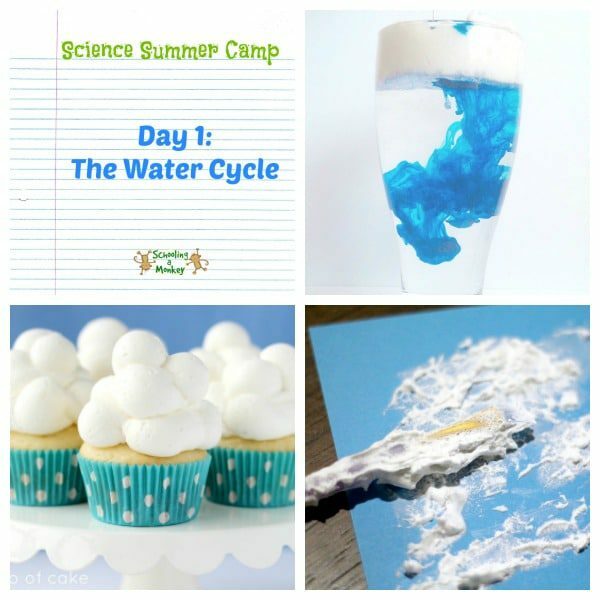 Conduct a demonstration of how clouds collect and release water. 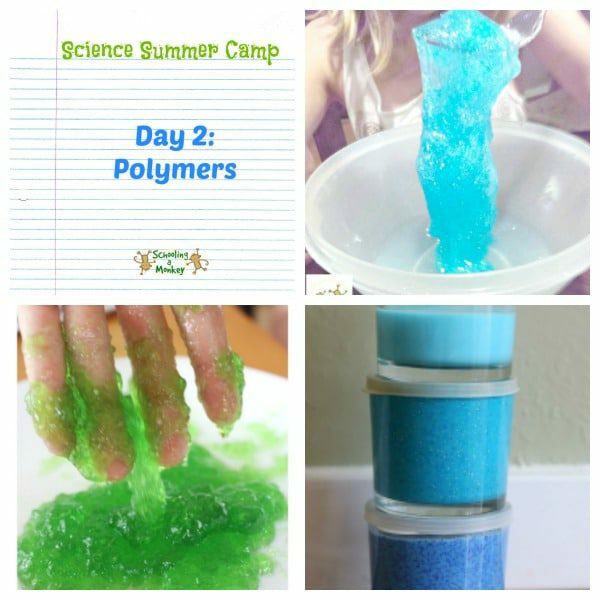 Learn about the science of polymers. Make a container for the slime. Learn about nucleation and how crystals form. 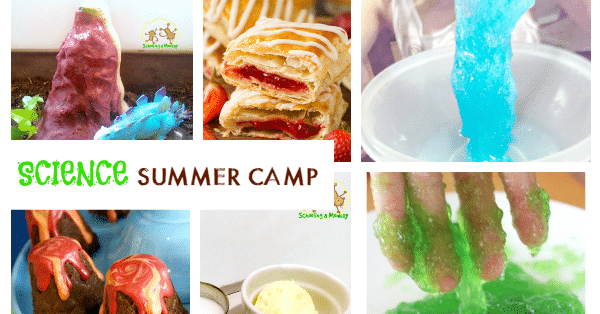 Note: Both crystal names and the salt crystals will take several days to fully form, children can collect the crystals at the end of the DIY summer camp). Learn about the separation of fat molecules from water when cream is shaken. Toaster Strudels made with puff pastry (which is full of butter). Make a cute storage container to hold the homemade butter. 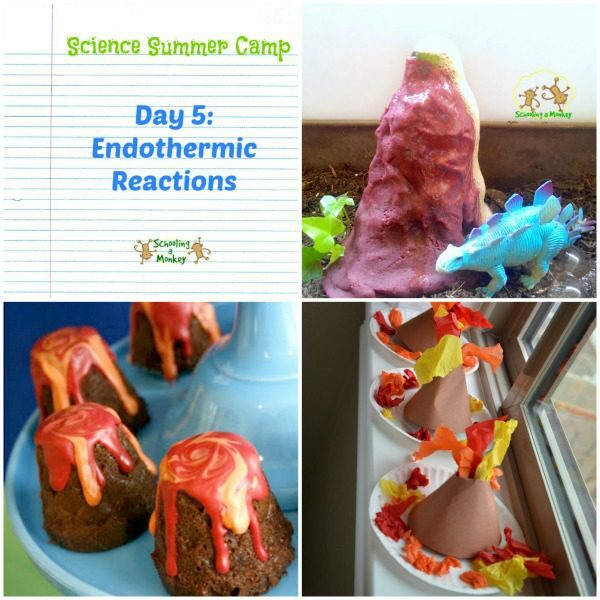 Learn about the science of volcanic eruptions. Build a baking soda and vinegar volcano.